Presenting to the C-Suite Part 2 - ProComm Ltd. 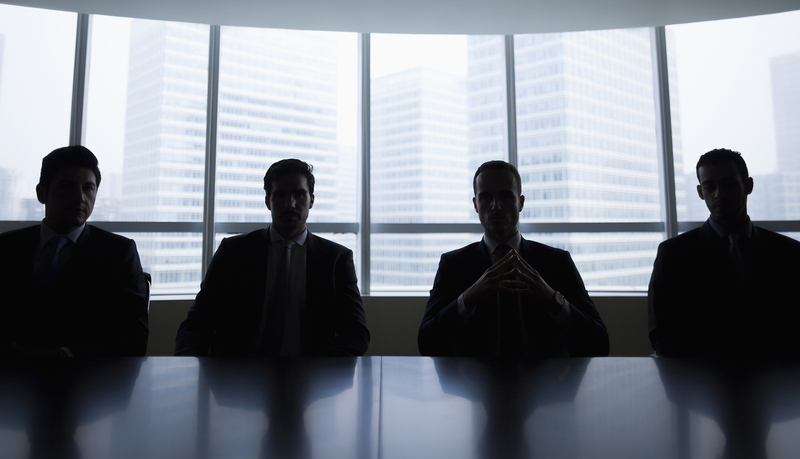 In Part 1 of this post, we looked at how to prepare for a presentation to the C-Suite, which involves more than just creating a presentation – it involves understanding your listener and their needs. You can read it here. The quote above is particularly applicable when presenting to the C-Suite. The majority of the work is in the preparation and the practice. Being fully prepared will allow you to adapt and go with the flow of the meeting if it doesn’t go exactly as you planned. Here are some tips that will help you shine during the meeting and follow up appropriately. Make connecting and establishing trust a priority. Show, through your words and actions, that you are not there to sell something, but to determine the CXO’s needs, understand their perspective, and offer solutions. Ask questions, strategically. This is a good way to keep your audience involved and ensure that you are targeting their concerns. Use eye connection. If you are presenting to a group, hold eye connection with individual listeners for a full sentence. Remember the power of the pause. Stop. Take a breath between sentences. When you’ve finished a section of information, take a longer pause. Let your listener process the information you’ve shared. Be prepared to answer challenging questions. Your answers need to be clear, concise and on message. Don’t ramble. Bring 3-5 slides. No more. Informational details can be left behind as printed notes, or emailed afterwards as a pdf. If it’s a one-on-one situation, do without slides, or put the slides on your tablet. Don’t let the technology get between you and the person you are with. Keep an eye on the time. CXOs are notoriously time-constrained, and will appreciate knowing that you are aware of their needs. To follow up, send a thank you note within a day or two of your meeting. A written note will make more of an impression than an email, but if you need to send an email to provide more information, put the thank you first. If you send additional information and don’t receive a response, you may want to give the CXO’s assistant a call to make sure your information was received. If a decision wasn’t reached during your presentation, set a date and time for a follow-up phone call. Email a day or two in advance to confirm the appointment, and include any updated information. If you can’t arrange for a follow-up phone call, you’ll probably be aware of the CXO’s timeline around the call to action in your presentation.. If no immediate decision is pending, then you may want to send some new or updated information a few days/weeks/months later depending on the timeline. Just make sure the information you are sharing will be useful to the CXO’s decision-making process. To present effectively in the C-Suite, keep in mind that you must understand the CXO’s needs first, and create your approach based on that assessment. Establish trust by listening, asking strategic questions, and responding with appropriate insights and information. Follow up appropriately, keeping the big picture in mind. 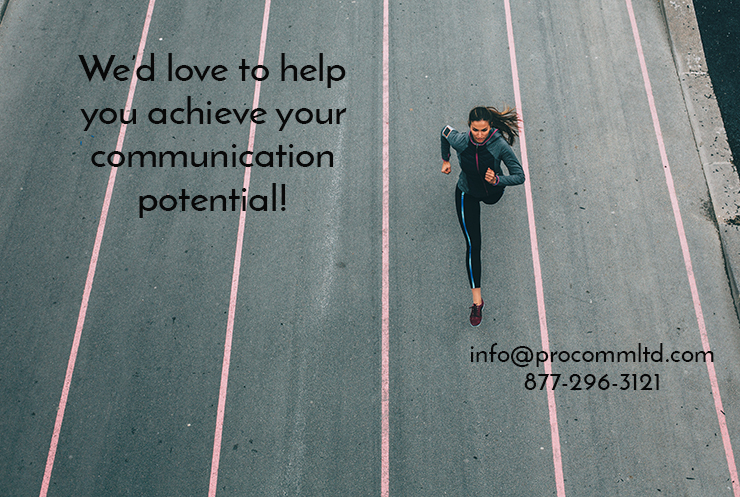 If your team regularly presents to the C-suite, ProComm offers a variation of our flagship “Present with Confidence” program that focuses on presenting to the C-suite. Contact us if you’d like more information.